Arcturians | Reptilians | Ancient Aliens | Grey Aliens | Extra Terrestrials: Obama and NASA; Giant UFO/ Meteor? Our Reptilian President Barack Obama stated today to Americans, at the Kennedy Space Center in Florida, that he is 100% committed to the space program. Interestingly, enough, he proceeded to say that he is significantly cutting the money for space funding. A move to hide the Reptilian Agenda? We think so. With our recent advances in space exploration along with many "signs of the times" coming about, the political move seems to be one that would blind the people. In other news, A large supposed "meteor" fell through the midwestern United States sky last night. The object was scene by thousands and even caught on video. Authorities are claiming the object to be a meteor, however, they have yet to find the object grounded. At any rate, this is no "shooting star." The object is certainly unexplainable as it seems to emit a strong force of energy. At Arcturi, we do not think this object is a UFO. While it is likely the object is a meteor, it seems strange they have not found the actual evidence. 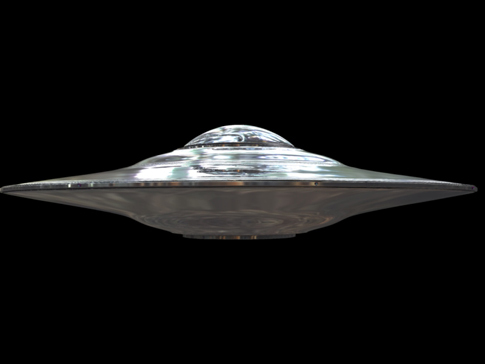 Another possible explanation is the object is the discharge from a massive weapon of an extra terrestrial UFO. It seems to exhibit the characteristics of a massive form of energy.